Will you help Neighbors United make a difference in the Northeast Neighborhood Revitalization? 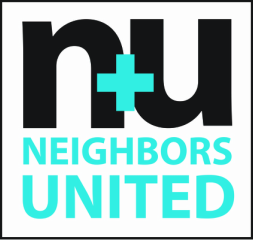 Northeast Neighbors United exists because of people like you who want to improve the quality of life in our neighborhood. Plans include expanding our focus area toward the McCaskey High School campus and the area around Sixth Ward Park, increasing the pool of volunteers, and pursuing initiatives such as adding trees and trash cans and raising money for facade improvements. Your gift to our partner organization, the Lancaster City Alliance, will help us continue to play a significant role in ensuring an improved quality of life and economic growth for Lancaster City.